I discovered a new dining spot with some seriously delicious Indian vegetarian fare. They are in Umm Suqeim 2, Jumeirah, on the Beach Road! They have a branch in Karama which has a 15-year successful history. Well known among the huge Indian community in Dubai. We aren't vegans so I guess it's one of those restaurants that we would not normally look for but thanks to this dinner invite we discovered a gem. I also didn't expect vegetarian dishes to be this good and satisfying compared to its non-vegetarian counterparts. Now, if I'll be asked where is the best vegetarian restaurant in Dubai, I would definitely point fingers to Govindas. Ferald and I went on our first motorcycle road trip together when we were in the Philippines last July. It was a spur-of-the-moment kind of trip. We were only supposed to visit his dad's grave in Taal Batangas but what I didn't know was he has other plans and that I was in for a road trip I've never done before. Feralds brother is a seasoned rider in the Philippines. With the growing traffic in Metro Manila, he chose to ride their motorcycle on a daily basis rather than to commute and use the public transport. On weekends and free days, he used to go with big riding groups to places like Baguio, Cagayan, Rizal, Cavite, Batangas and many other wonderful places. This idea of traveling by motorcycle thrilled us both. Just in time, his sister got herself a brand new motorbike. A Yamaha Mio-Soul 125 CC. Ferald borrowed it and took it for some sort of test drive to Batangas with me as his back rider. I've never been to any far-flung places in the Philippines on a motorcycle. This was the first. We kicked off from my in-law's house in Laguna past 8:00 am. From Cabuyao, Laguna, we rode via Tagaytay without stopping and reached Taal, Batangas roughly around 11:00 am. I only managed to take this photo of Taal Volcano whilst on a moving motorcycle. I promise to take you around Taal if you read on. Millennium Plaza Hotel Dubai recently introduced Epicurean Nights. It's a journey of discovery of some of the finest cuisines from across the world. Embarking on this epicurean journey, I was invited to try their Seafood Sundays. Metro! is the hotels all day dining restaurant located on the 5th floor. 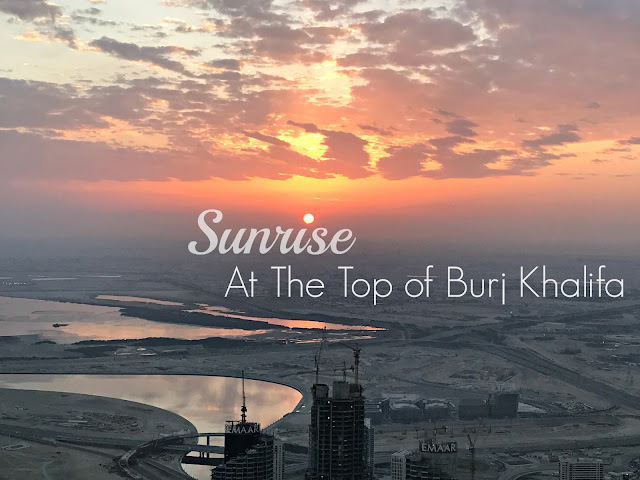 The floor to ceiling windows gives you sweeping views of the busy Sheikh Zayed Road and all its skyscrapers. It's bright green furnishings gave accents to the clean white wall finish. The dinner service starts at 6:30 pm but the invitation I received says 7:30 pm. I decided to come half an hour early to be sure I can have a good look at the spread as well as take photos while everything is still intact but I guess the good stuff are not meant to last. the live cooking station was the highlight of the buffet. Freshest catch of the day in a bed of ice where you can plate your pick and the chef will cook it for you. I started my dinner with some hearty seafood minestrone soup followed by some seafood ceviche uniquely served on a shell and different smoked fishes. then there's my plate of everything else. I took small portions of each so I can have a taste. There's cheese sambousek, steamed fish fillets, steamed vegetables, mixed vegetables, prawns, grilled salmon with mint sauce, beef medallions, potatoes and beef kadhai. Every single dish on this plate was delicious but the one that really stands out was the fish I got from the almost finished steamed hammour. No wonder it was the first to go but I wonder why it was not replenished during the service. We're not so keen to queue at the live cooking station just because there was no chance. Every time we come to choose, there were so many people that beat us to it plus the main dishes on the spread was enough to satiate our seafood and meat cravings. The husband indulged and dug in seafood literally. I let the kids chose their food. Prince ate prawns and crab from the cold seafood station with some steamed rice while my daughter who ate very little these days watching her waistline had prawn tempura, beef medallions, and potatoes. For dessert, we had some exotic rice pudding which I find very comforting because it is somewhat similar to one of our native sweets back home. Then my favorite sweet cheese rolls and some fresh fruits from this beautiful arrangements. The service was exceptional. I was happy with our server, she speaks English fluently, she was pleasantly chatty, attentive and clears our table quickly; the chefs, knowledgeable of their dishes. We are also pleased to meet the Management that night and was able to thank them for having us. Seafood Sundays - Enjoy a mouthwatering variety of the freshest seafood delicacies including crabs, oysters, prawns and other treasures of the sea. The ‘catch of the day’ is prepared at a live cooking station with indulgent desserts offering the perfect end to the meal for AED 159* per person with unlimited soft beverages from 6.30pm – 11.30pm. Mediterranean Mondays Delight your senses with an irresistible array of Mediterranean tastes and indulge your appetite with an extensive buffet complimented by a live food station and salad bar for only AED 129* per person with unlimited soft beverages from 6.30pm – 11.30pm. BBQ Nights – Every Wednesday and Thursday Step into the weekend with the BBQ Nights as the air fills up with aromas of irresistible charcoal grill featuring the best of Asian, American and Oriental flavors with a succulent selection of delicious barbecued seafood and meats for AED 139* per person with unlimited soft beverages from 7:00 pm to 11 pm. Far Eastern Fridays – Every Friday Embark on a timeless journey to the Far East and savor flavorful delicacies from the Philippines, Thailand, Malaysia and China for only AED129* per person with unlimited soft beverages from 6.30pm to11.30pm. 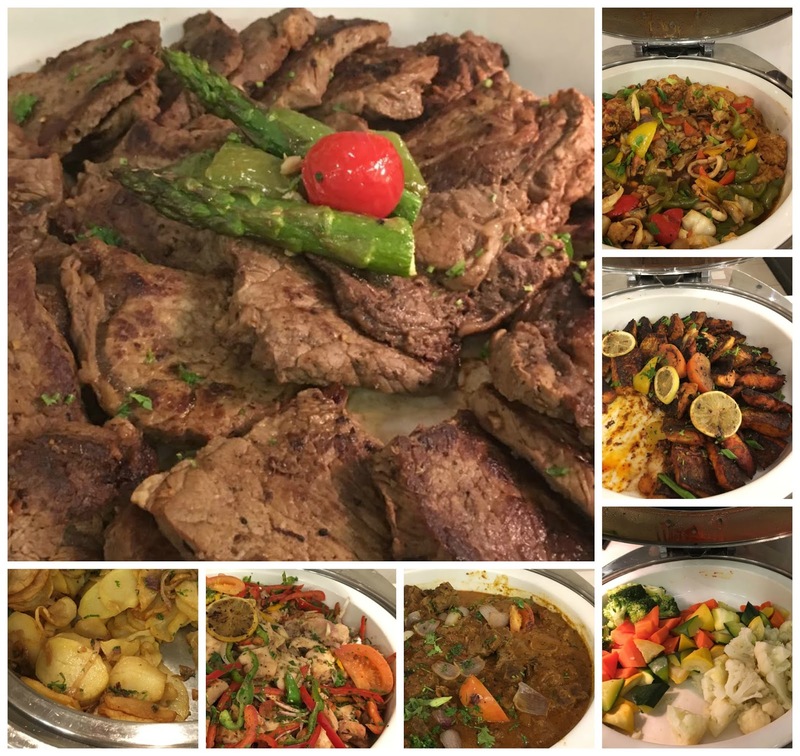 Family Brunch Saturdays Kickoff your Saturday with a cheerful family brunch buffet featuring a sumptuous selection of the best dishes from all of the epicurean nights. Gather your family or a group of friends and head to this fabulous brunch venue and enjoy discounted spa voucher giveaways while the little ones enjoy exciting and fun activities. The Family Brunch is priced at AED 159* per person with unlimited soft beverages from 7:00 pm to 11:00 pm. 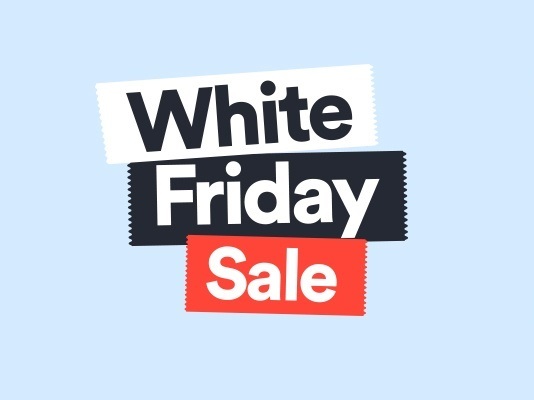 Mark your calendar guys and get ready for the biggest 4-day shopping festival happening from the 23rd - 26th of November coz it's SOUQ.com White Friday sale once again. SOUQ.com is the largest retail and online marketplace platform in UAE, KSA and Egypt. If you love shopping SALE like me and if you like shopping online, this is the best time to do it to bag the biggest deals and discounts. Speaking at the launch held last nigh at Ritz Carlton, DIFC was SOUQ.com's CEO and Co-Founder Mr. Ronaldo Mouchawar and I quote ''After smashing all online shopping records during a momentous White Friday 2015, this year we have prepared for the C with an anticipated 1 million item expected to be sold via our website and mobile app during the four-day extravaganza." It is not every day that we see the whole of The Palm and Burj Al Arab from the other side of the city, from the seaside. There's just one way and it's to go on a Dubai sightseeing boat tour or on a yacht cruise around The Palm islands. The Palm Jumeirah is an artificial archipelago in the United Arab Emirates, created using land reclamation. It is one of three planned islands called the Palm Islands (Palm Jumeirah, Palm Jebel Ali and Palm Deira). However the smallest, it has many beautiful hotels in its branches with Atlantis The Palm Hotel, a major attraction located at the apex of the Palm Jumeirah island.